In Acanpo store on Etsy you can buy beautiful movie posters printed on canvas at high resolution, framed, assembled, and ready to hang. 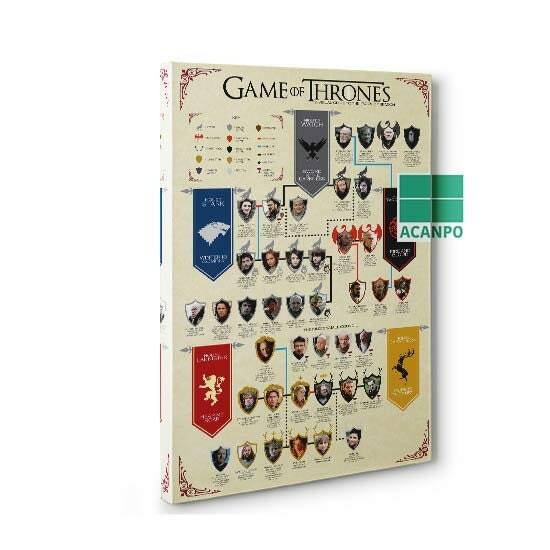 The selection includes posters of Star Wars, Marvel cinematic universe, Game of Thrones, and many other popular movies and tv-shows. Be sure to check out Acanpo on Etsy! In JewelCraftStore on Etsy you can buy high-quality jewelry made of precious metals. 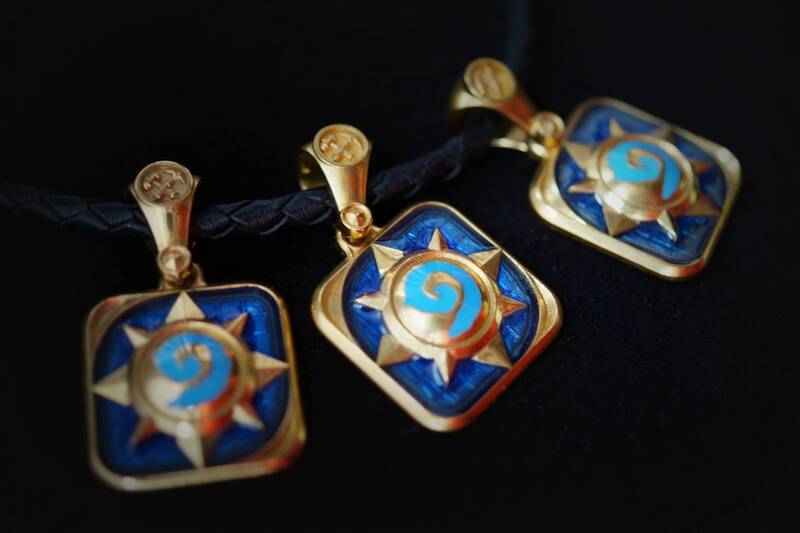 And their products are based on jewelry pieces from Warcraft, Hearthstone, and other popular games! Worldwide shipping. Visit JewelCraftStore on Etsy and check out their Instagram! Check out Crafty Chic Design store sells beautiful rustic home decorations, whimsical cups, floral printed pillows, and cute t-shirts. Lots of great items and reasonable prices! Shipping throughout the US. Visit Crafty Chic Design stores on eBay and on Etsy.